Yes, it is authentic, as in the sixteenth century. 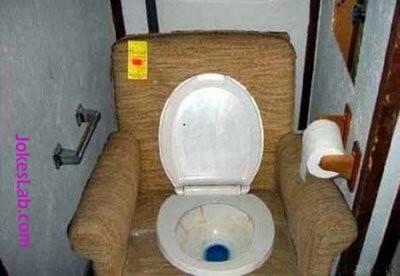 This entry was posted in Funny Pictures and tagged funny, picture, toilet, water closet. Bookmark the permalink.